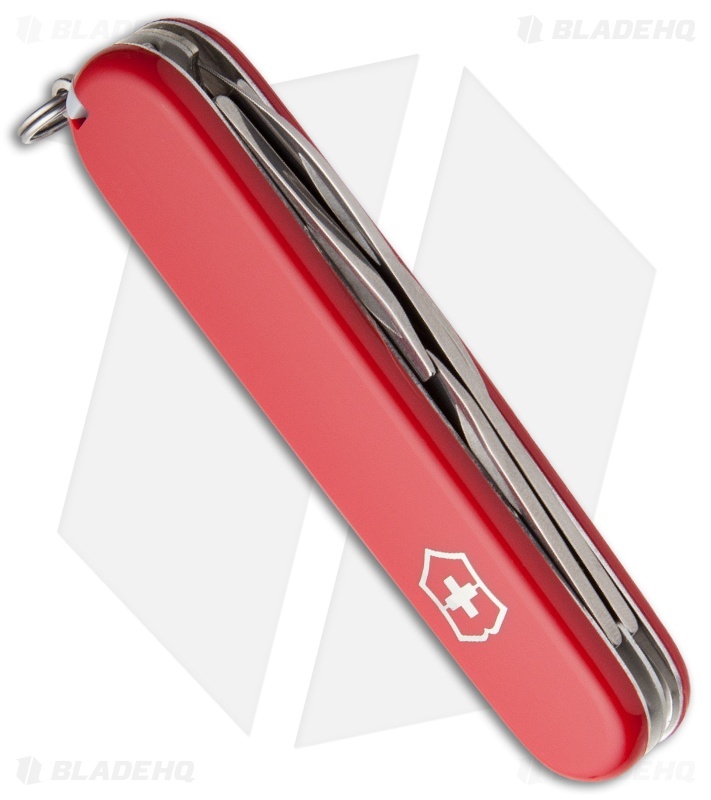 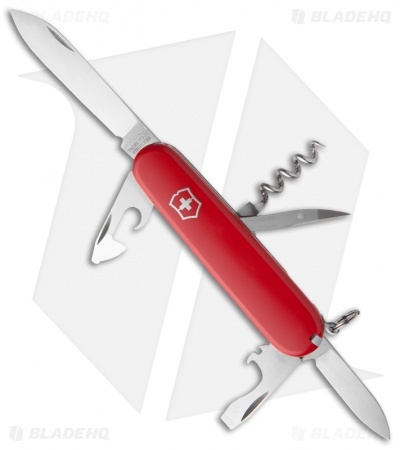 The Victorinox Spartan Swiss Army Knife is the perfect companion tool both in the outdoors and for everyday use. With 12 tools in a classic-looking polished cellidor handle, this multi-tool will prove its functionality and worth in any situation. Carries a lifetime warranty.